Hokai was born in 1963, is married and father of a son. He has been shooting with a bow ever since he was 20 years old. It was another 10 years until he also started discovering meditation for himself. His parents were the first to teach him Zen. 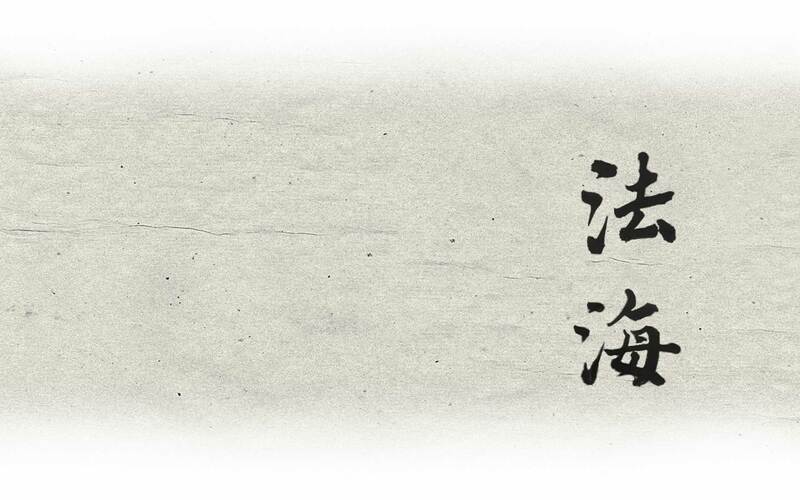 Together with his father he practiced Koan, he his connected to his mother by cheerfulness. At the end of the nineties he met Kobun Chino and is still inspired by his wonderful laughter. 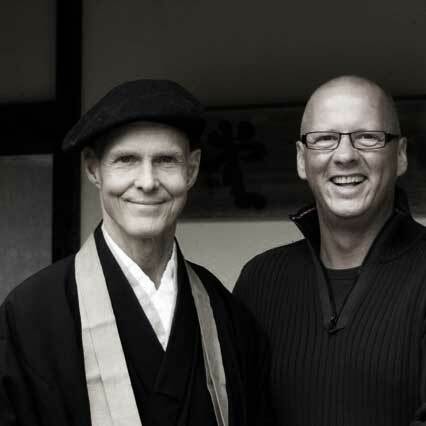 HoKai became student of Vanja Palmers and Reb TenShin Anderson. 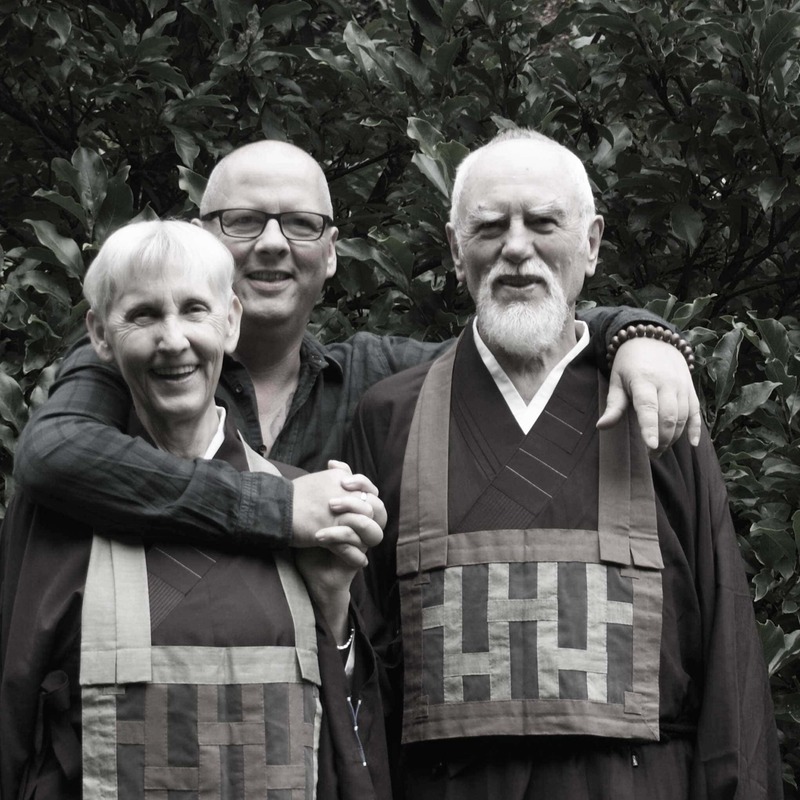 Vanja ordained him in 2004 as Zen priest and four years later he also received from Reb Tokudo. 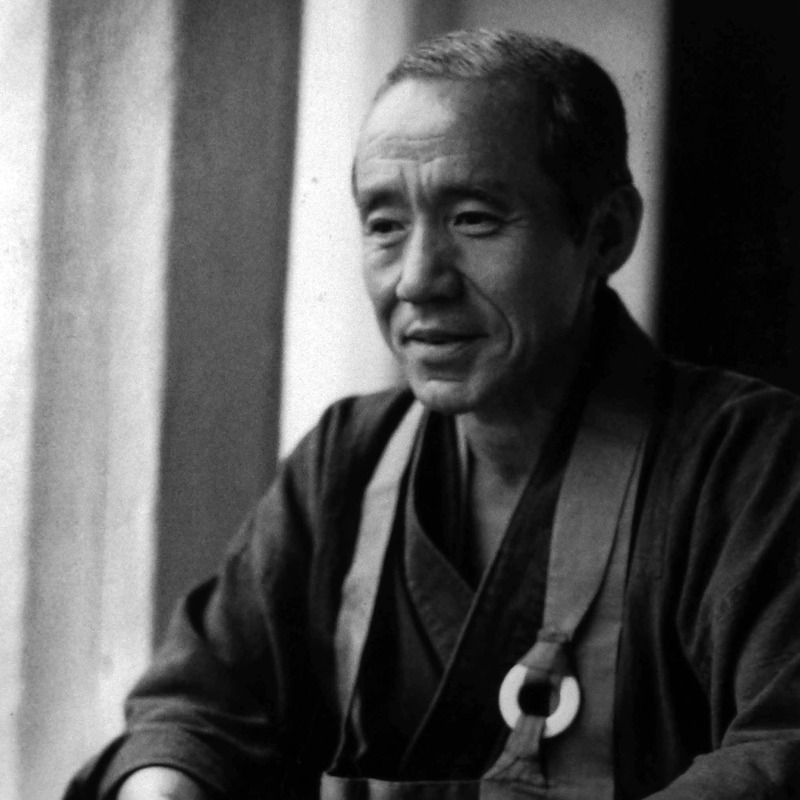 These days HoKai teaches Zen – in the lineages of Kobun Chino Roshi. It is a matter of the heart for him to have a cheerful and calm mind despite all the seriousness. He studied political studies and ethnology and was trained as a healthcare worker. He worked many years in Hamburg as facility manager of the Geronto psychiatry – until he moved to Bavaria in 2008. 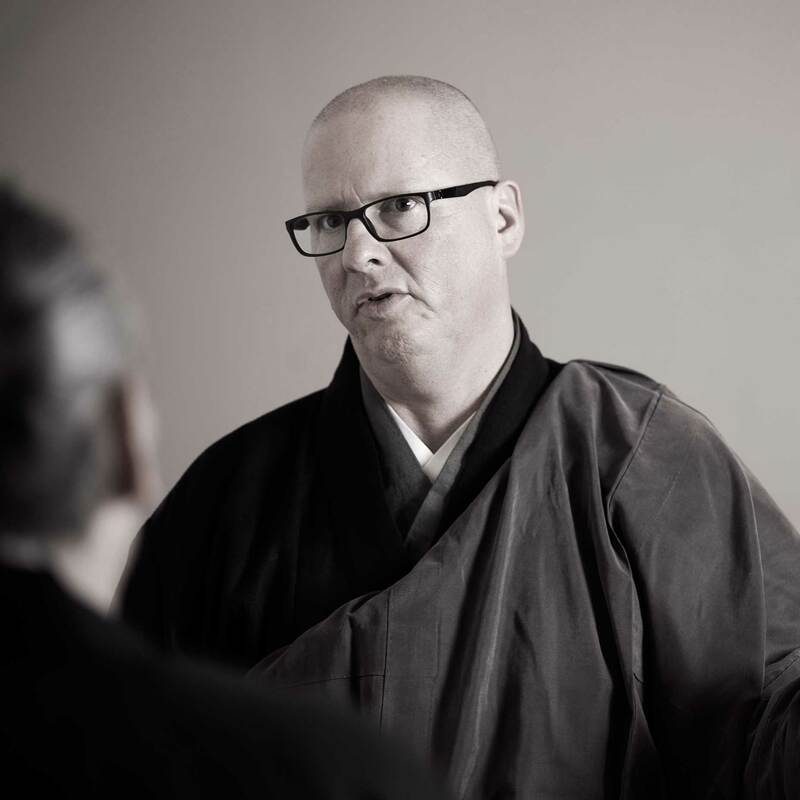 That’s where he leads the Zen Dojo ‘FreiRaum’ (engl. 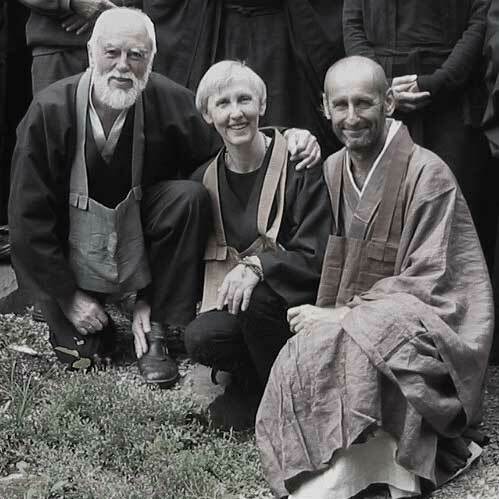 open space) in Waidhofen, accompanies Sesshin and supports Dharma work in ‘Felsentor’ (engl. rock gate) and his parent’s in their ‘Altbäckersmühle’ (engl. old baker’s mill). 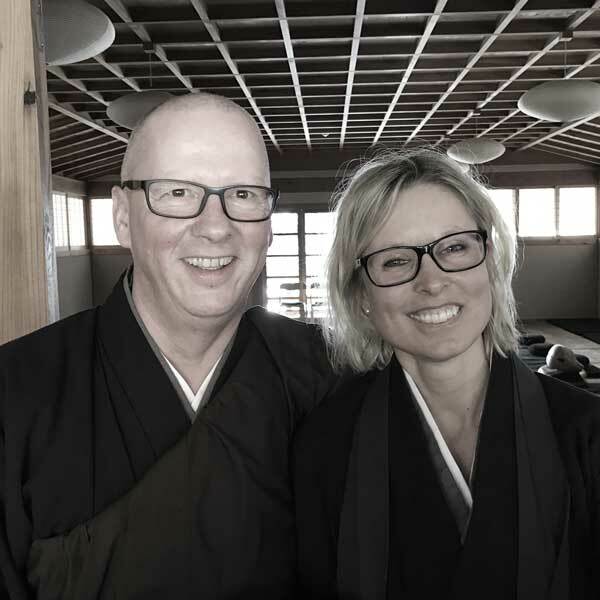 He is deeply grateful for being able to dedicate his life to Dharma. Pia was born in 1970 and is married to Hokai. She works as a dentist and has her own practice. When treating fearful patients, she profits from her traineeship in nonviolent communication and elements of dental hypnosis. 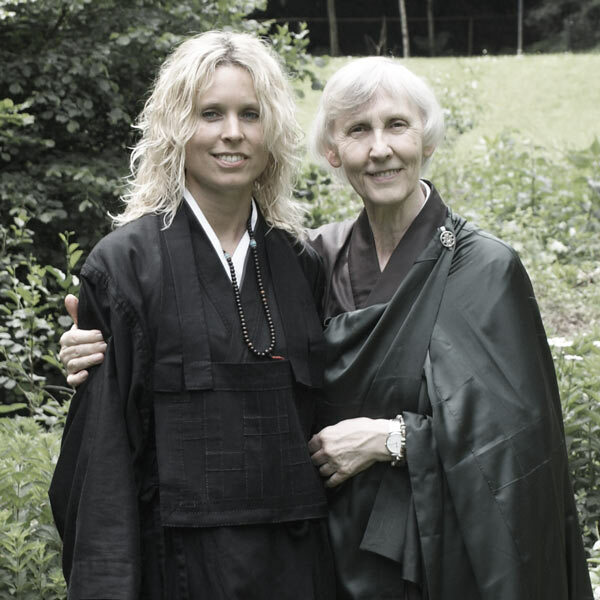 Many years of practical experience in meditation support her in her daily work as well as in her private life. She thrives in the line of Kobun Chino Roshi. She is Shuso as first layperson to be ordained in winter 2017, at Felsentor. Please note: your email, including my reply, will be stored temporarily all around the world, as well as read and examined. If you’d like to protect your privacy, you can encrypt your email with GPG. My personal public key can be found here. 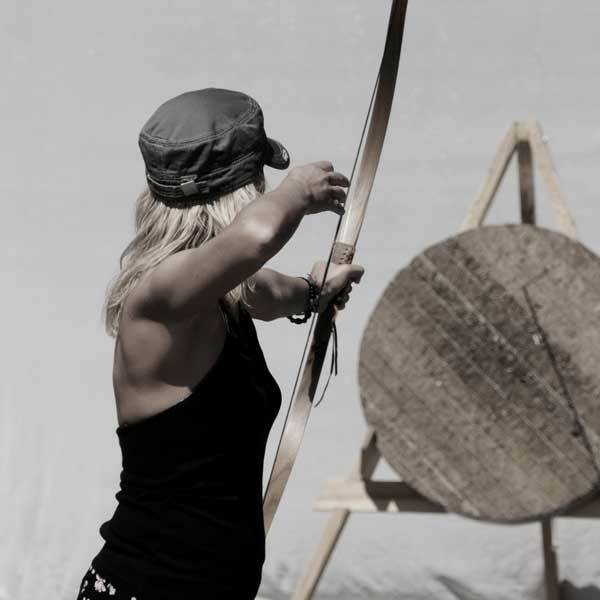 If you are interested in sporadic information concerning my courses or day events (Sesshin or Zazenkai) and would like to receive some information regarding topics like Zen and archery please insert your email adress. Information concerning topics, recording of your subscription, the US provider MailChimp, statistic evaluation, as well as the possibility to unsubscribe (which is a key component of every newsletter) and deleting your personal data can be found at Terms & Conditions. The events take place at their respective locations. 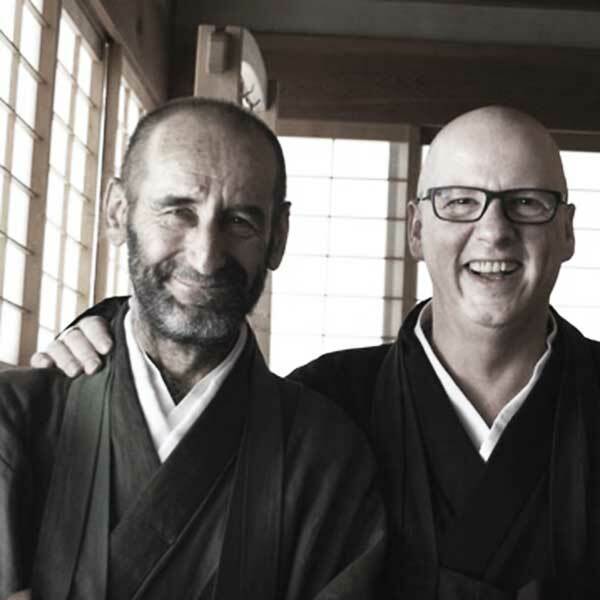 You can find the Zen dojo ‘FreiRaum’ in St.-Wendelin-Str. 4, 86579 Waidhofen, Germany.